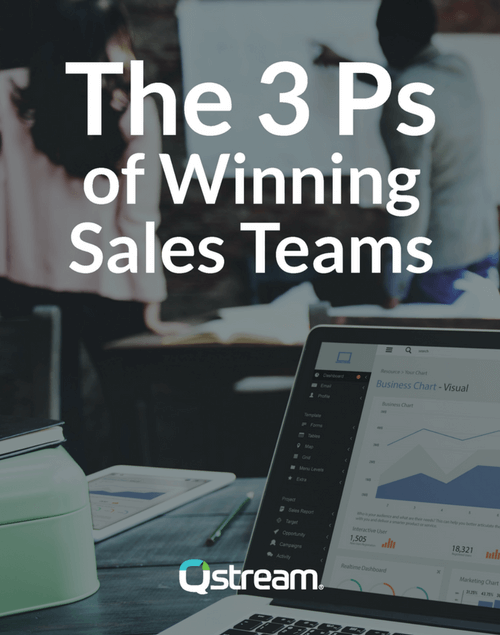 An organization's ability to motivate, measure, and improve the knowledge, skills, and behaviors of its sales reps is key to improving sales performance. This rep knowledge base is also known as "sales proficiency" and should be a foundational metric of any sales training program -- yet no one is taking advantage of it. This eBook explores why proficiency is critical to linking sales enablement investments to business results, and discusses why it should be the core metric of your organization's sales training program.